OUR has received token of appreciation from UNAS United Nations Association of Singapore. 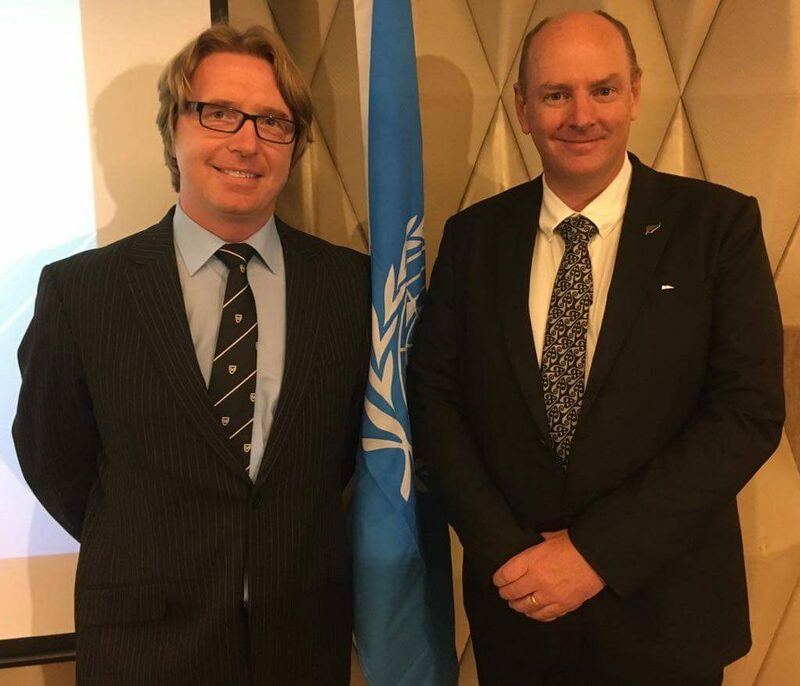 Dr. Michael Walsh has received the token on behalf of OUR Team from High Commissioner of New Zealand in Singapore. For enquiries on OUR, please contact us at gro.r1556151683uoevi1556151683taiti1556151683ni@of1556151683ni1556151683.